Perfect for future Crossrail commuters, these properties in the Chilterns offer a rural idyll just the right distance from London. 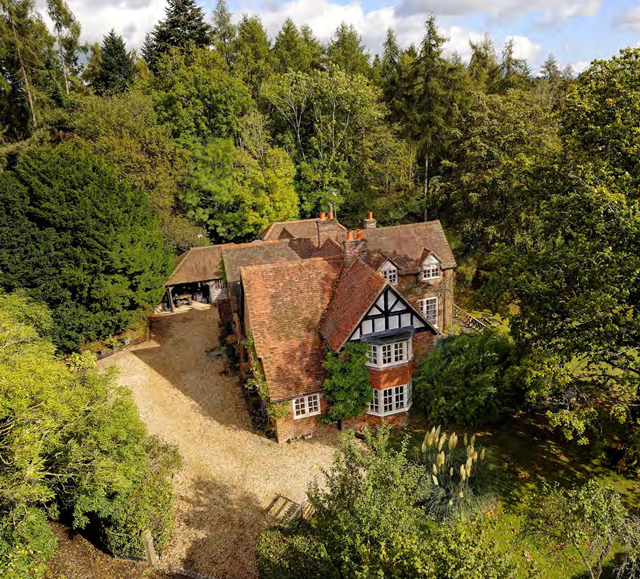 Just two miles from Twyford Station (on the Crossrail network when it opens in 2019), Baileys is a well- presented Grade-II listed house in 2.4 acres. Both the main and guest houses have bespoke kitchens, sophisticated lighting and sound systems. Outside is a hard tennis court and a swimming pool. 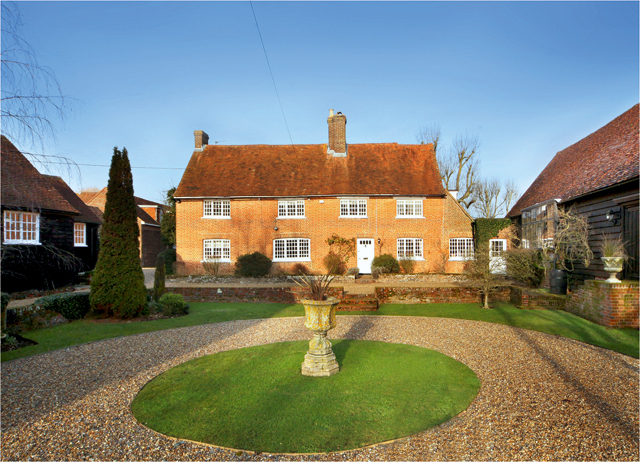 Just three miles from Berkhamsted, Grade II-listed Spencers Farm is surrounded by its own land and open countryside. It has a large kitchen/breakfast room with an Aga, several good-sized reception rooms and a games room, which could double up as a gym.  This farmhouse represents a wonderful opportunity for someone looking to take on a project. It’s in need of modernisation, but there’s plenty of scope for transforming it into a single family home or a house with a separate annexe. This four-bedroom house comes with a swimming pool and a four-acre garden. 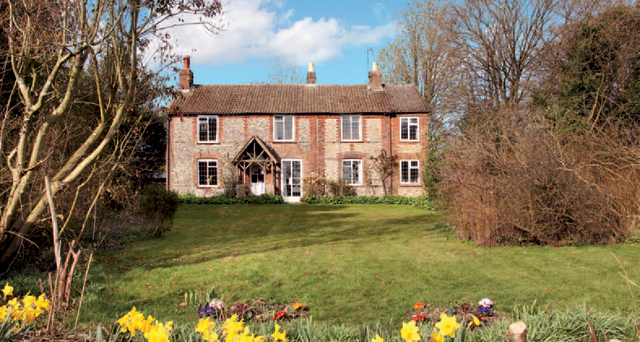 There’s a Mark Wilkinson kitchen, a large and well-lit drawing room and a versatile annexe. Outside is a stable block. 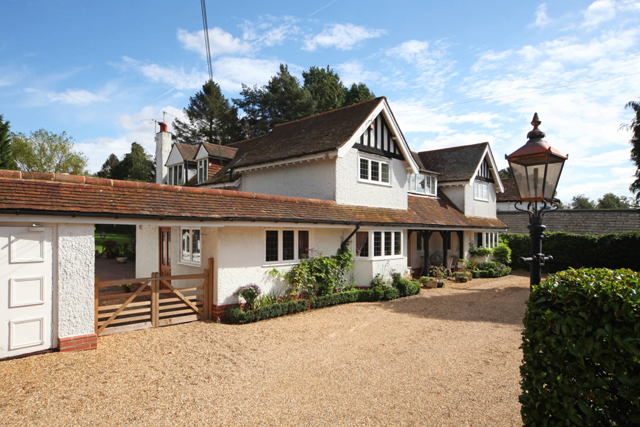 This five-bedroom house is on a no-through road surrounded by countryside. It has a large kitchen/ breakfast room with an Aga and a garden of just over half an acre. Whatever your need for additional living space, these country houses each boast exceptional ancillary accommodation. Arabella Youens seeks out the most attractive Chilterns villages.